James William Somerville (born 22 June 1961) is a Scottish pop singer and songwriter. 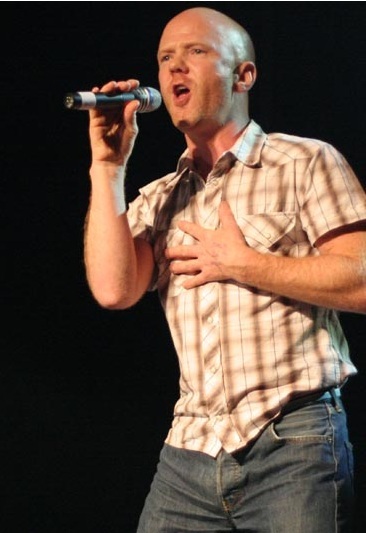 He sang in the 1980s with the pop groups Bronski Beat and The Communards, and has also had a solo career. He is known in particular for his powerful and soulful countertenor/falsetto singing voice. He is openly gay; many of his songs, such as "Smalltown Boy", contain political commentary on gay-related issues.